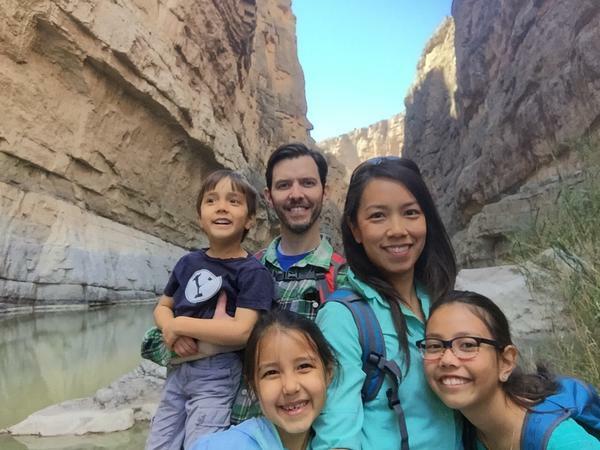 Linda Rothey, Adam Rothey, and their children in Big Bend National Park. Linda Rothey currently teaches in Alpine, a small town just over an hour north ofsmall town just over an hour north of BBNP. Previously, she taught in Coppell ISD, outside of Dallas. Texas ranks 28th in teacher salaries, according to the most recent data. Teachers here make about $7,000 less than the national average. But that could change, with some legislators and state leaders talking about an across-the-board raise. Sounds great, right? Well, maybe not for rural teachers, who can lag significantly behind their urban and suburban counterparts, compensation-wise. Dallas resident Linda Rothey calls herself a city girl at heart. For the past year, though, she’s taught elementary special education in Alpine, a small West Texas town about two-and-a-half hours from a major airport. “This is country living at its finest,” Rothey says. Her husband’s job brought them to here, and so far, she’s enjoying the close community and mountain scenery. “We don’t have a Home Depot, we don’t have a Lowes, we don’t have those creature comforts ... we don’t even have a Walmart,” she says. But teacher salaries here are lower than what she was used to. On average, a beginning teacher at Alpine ISD makes about $32,000. Rothey has been teaching for about five years, so she makes a bit more. Still, she says, “There is a huge pay gap, I was hired in Coppell ISD and I was offered $20,000 more than I’m paid here.” she says. Coppell is a Dallas suburb. Katy ISD, outside Houston, will hire a teacher with zero experience at around $53,000. In Dallas, new teachers make $51,000, and San Antonio ISD, pays about $52,000. Teachers in rural communities can work for 20 years and never reach those heights. Of course, rural schools want to pay teachers more, but their budgets are limited. The state’s share of public school funding has dwindled over the years, leaving local districts to fill in the gaps with property tax revenue. And, generally speaking, a pasture doesn’t generate the same tax revenue that a shopping mall does. This year, state leaders have vowed to fix this system. “We are going to reform school finance in Texas this session, and we are going to reform property taxes this session,” said Gov. Greg Abbott. “We are putting teachers first this session,” Lt. Gov. Dan Patrick said. In his inauguration speech, Patrick touted a bill that would give a $5,000 raise to every teacher in the state. “It’s been 20 years since they’ve had an across-the-board raise,” Patrick said. Many educators feel that has been a long time coming, but an across-the-board-raise won’t close the pay gap Alpine ISD teacher Linda Rothy describes. “As much as I love the opportunities we’ve had here, I do miss what the city offers especially as educators,” Rothey says. And when teachers leave rural districts for higher-paying ones, it hurts students. A 2017 report from the Texas Education Agency's Rural Schools Task Force showed schools with low teacher turnover performed the best. TEA’s Mark Winchester was the facilitator for that task force. He says many of the superintendents and teachers he met stay in rural districts because of their connections to the area. “They really do love the idea that they can watch other children and their own children grow up. The pride and the dedication to a rural lifestyle is very inspiring,” Winchester says. Mindy Morgan is one of those teachers. She teaches junior high math in Risel ISD. Morgan grew up in this little town, just 20 minutes outside Waco, and wanted to be close to her mom and dad. “it's little things like at the end of the day that my kid can ride the bus to her grandparents house and have somewhere to go,” Morgan says. Sure, she says most teachers didn’t get into teaching for the money, but it would still be nice to make more. “Teaching is hard in teaching stressful and money can't make it less stressful but it can help you afford to not stress over what you're gonna cook for supper that night. I don't think that money buys happiness, but sometimes it can make your life a little less stressful,” Morgan says. She’s glad Texas lawmakers are thinking about teacher pay and would welcome a $5,000 raise. “I think it's a piece but I don't think that alone is enough to fix the problem,” Morgan says. Morgan says her sister is currently working on her teacher certification. She hopes, in the near future, her sister won’t have to choose between living near family in the country, and making a competitive teacher’s salary. "What My Students Taught Me" is produced in partnership with the Teacher Project at Columbia Journalism School. 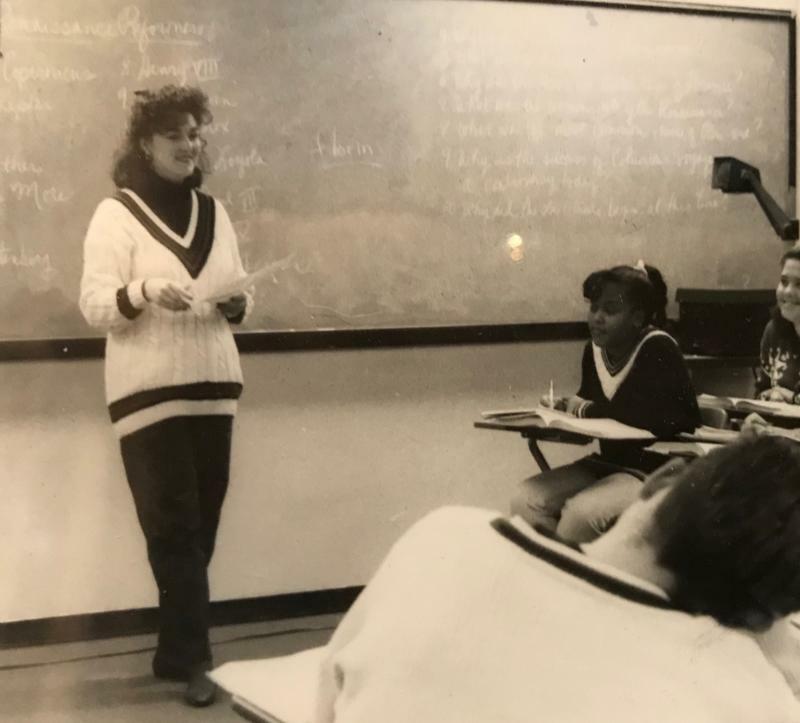 For her first four years teaching history at Lakeview High School in the Dallas suburb of Garland, Karen Sowers didn’t have any big challenges. That changed the day she met Donald Pierson, 29 years ago. The number of Texas school districts with policies allowing teachers and other staff to carry guns has increased almost 50 percent since the shooting at Santa Fe High School in May took 10 lives. 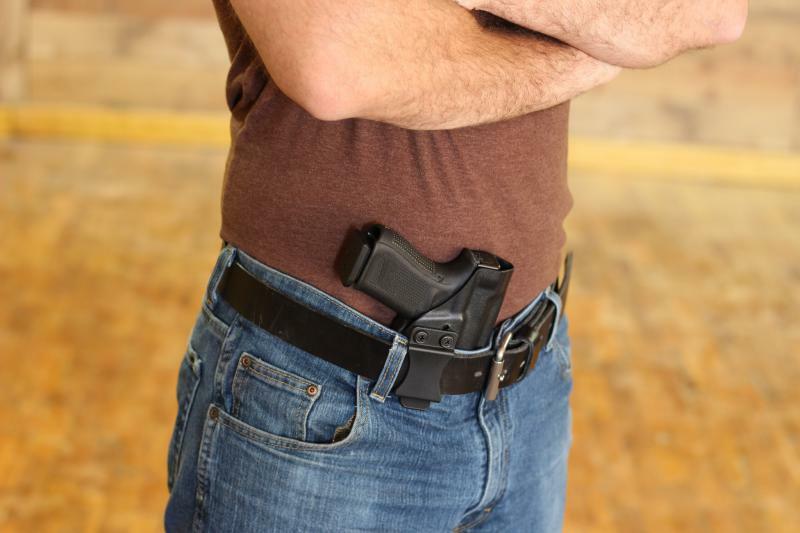 TPR's Camille Phillips reports on the increase in school districts with policies permitting teachers to carry guns. Monday, about 34,000 teachers will walk off the job in Los Angeles – a move described as "historic." It echoes what happened almost a year ago when a West Virginia teacher walkout triggered similar strikes elsewhere in the US. Teachers all over the country are lobbying for higher pay. Here in Texas, 10 percent of all first-year teachers leave their jobs before their second year. 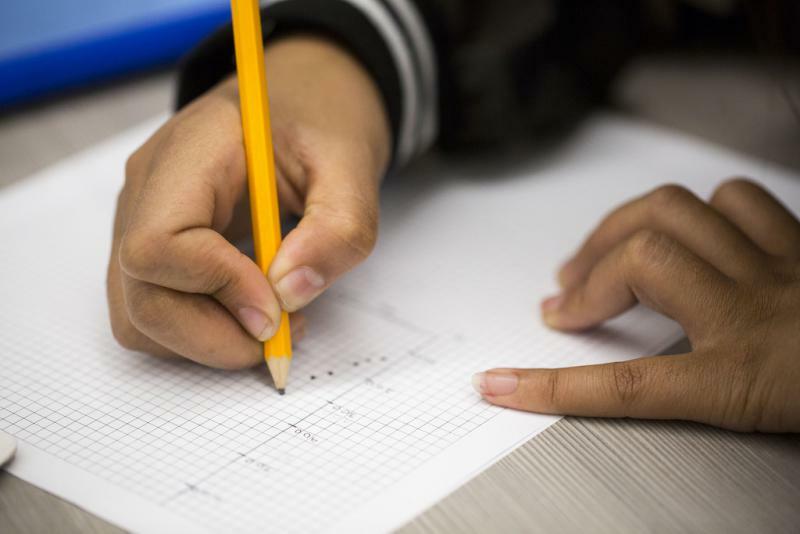 Better pay may be key to keeping more of them in the classroom, and last week, top state lawmakers pledged that 2019 will be the "Year of the Teacher" in the Texas Legislature, promising to boost salaries. But there's still many details yet to be decided. Most people know Bill Nye the Science Guy. Well, Texas has its own science booster of sorts, but she is what the Dallas Observer called "the hipper, more accessible Bill Nye for the digital generation." Sahana Srinivasan is a University of Texas at Austin senior who was born in Houston, raised in Dallas and is the daughter of engineers. Her Netflix science show "Brainchild" has made her one of the fastest-rising young celebrities in streaming TV.